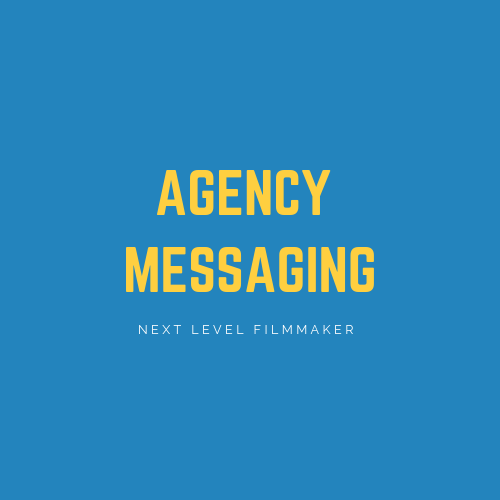 Next Level Filmmaker is an 8-week online course with workbooks, live Q&A calls and a community of successful entrepreneurial filmmakers. The course shows you how to scale your video production company with commercial retainer clients & digital distribution. 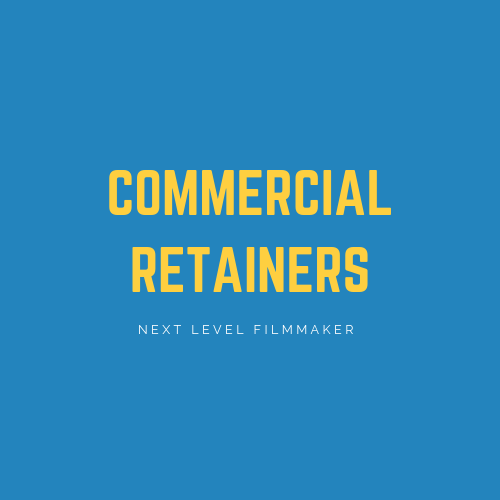 Next Level Filmmaker Program is for people who have a video production company and want to scale to multiple 6 & 7-figures with commercial retainer clients. 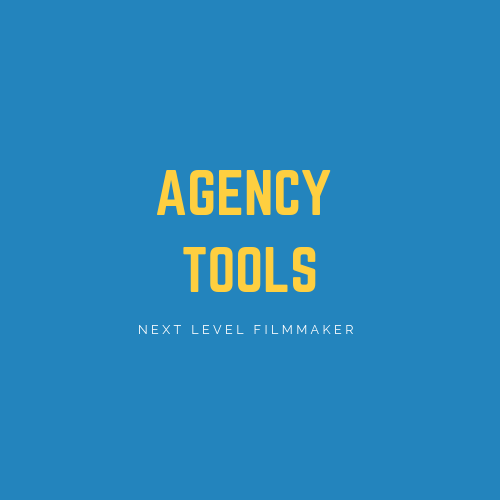 The Next Level Filmmaker course is online and consists of training videos, tools, templates, live Q&A calls and a Facebook community.You complete it online, and on your own time. You watch the videos, complete the action items, use the provided tools and templates. Ask questions in the Fb group or on the live Q&A calls, follow the process, get results. 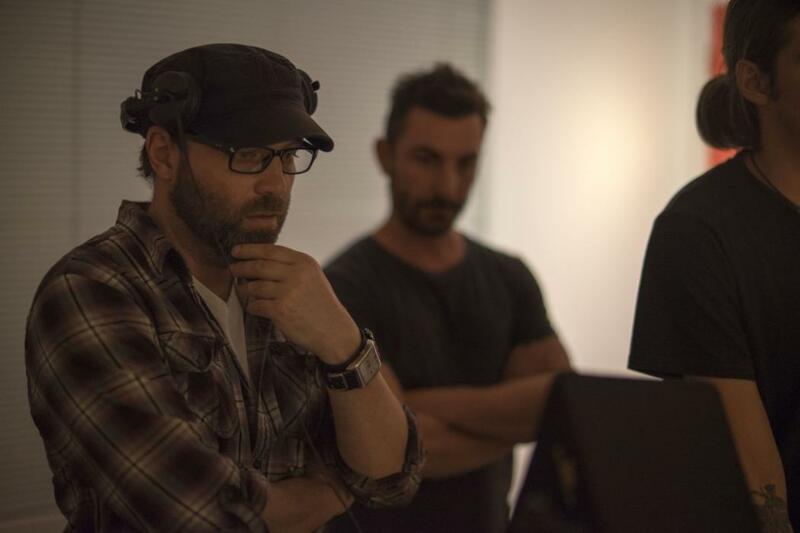 Because the Next Level Filmmaker Program is an online course, it starts the moment you enrol. You can complete it in your own time and work through it as fast or slow as you wish. You get lifetime access. I love transparency and I'm sure you do too. And perhaps you've come across other programs that appear similar to the Next Level Filmmaker program...or seem to promise something similar at least! So to help you find the best program that is a good fit for you and your business... Let me go ahead and tell you how our program is different. 1. 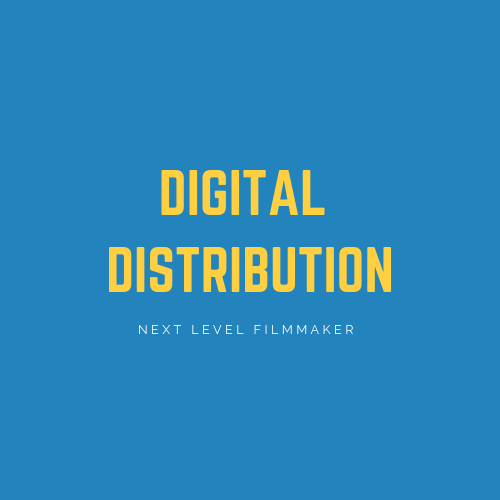 I'm not an internet marketer targeting filmmakers; I am an actual filmmaker who understands digital distribution and marketing deeply. I've been a filmmaker longer than this but, the first commercial retainer client where I got a business result for a company by running Facebook & Youtube ads and using digital distribution channels to drive the result was back in 2012. I shot 6 mini-documentaries for this company, and as we knew it was the wives researching prostate cancer, we targeted these wives in order to get a product for radiation therapy in front of those doing the research. Since then I've spent a great deal of time, effort, and my own coin on deepening my understanding of digital distribution as well as platforms such as Facebook, Instagram, and Youtube in order to get more of these kinds of results for the clients of my video company. 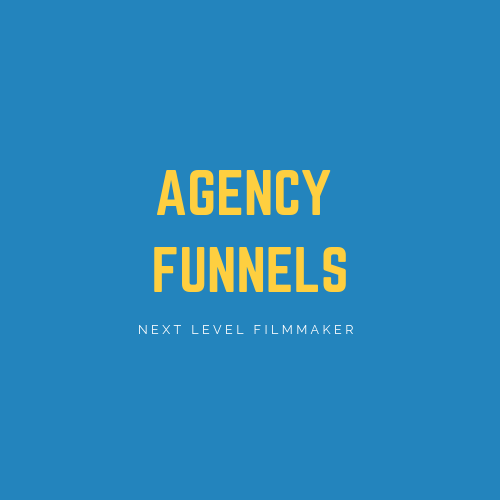 So not only do I understand you and your goals as a filmmaker because I'm one also, I also understand how to target people in order to get your content in front of the right people at the right time so you can also retain clients and increase your earning capacity as a result. And I have real world practical experience running commercial campaigns across multiple niches and distributing this content on Facebook, Instagram, and Youtube in order to drive a business result. 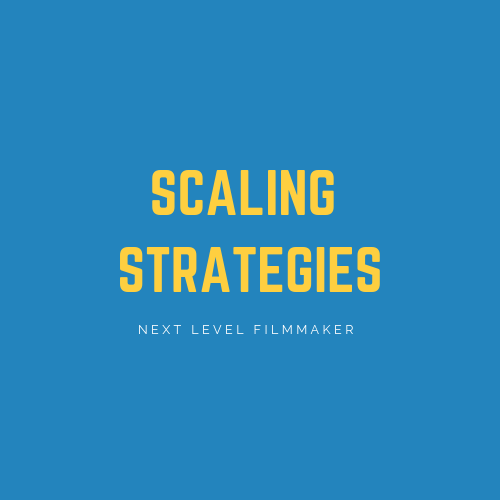 There are things that only a filmmaker can teach you when it comes to scaling your video production company through commercial retainer clients and running distribution for them. 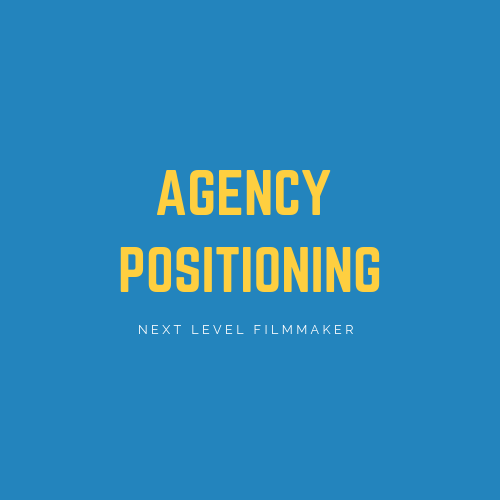 For instance, finding clients, as well as pitching and selling video production, is best taught by someone that knows both the intricacy of the filmmaking process, and the knowledge of real world practical experience of doing it for their own business. Ask yourself the simple question, can you really learn how to land commercial retainer clients or how to run commercial campaigns from someone that has never done it for a real client? And so I can actually teach you how to find, pitch, and convert commercial retainer clients for your business. And my students can attest to this: the sales training in our program will transform your pitching process, while the training on positioning will transform how you approach clients. In the end business people do not care too much about video. But there is something their care deeply about - the growth of their business. Video is perfect for this growth but only if it is the right content, placed in front of the right people, at the right time! And by the right time, I mean the right time in the customer life cycle. It's no longer enough just to create videos then upload them to Facey and hit the boost button! For this reason you need to be able to create video content that converts. And this means mapping unique content to a customer journey. Specifically you need to be able to breakdown a business problem and come up with a creative business solution to this problem with video in order to get a result for the client. ONLY a filmmaker can help you do this. So because I understand what kind of content to place in front of a prospect across many different kinds of client niches, I can show you how to create videos that convert so your client campaigns are successful. This section of the program is something vital and unique to this program. From blog videos to productivity tools, customer interviews and livestream Q&A's. Here you'll find resources that help you start and grow a wildly profitable video production business. I'm Clarke an Australia commercial director, filmmaker, and entrepreneur. 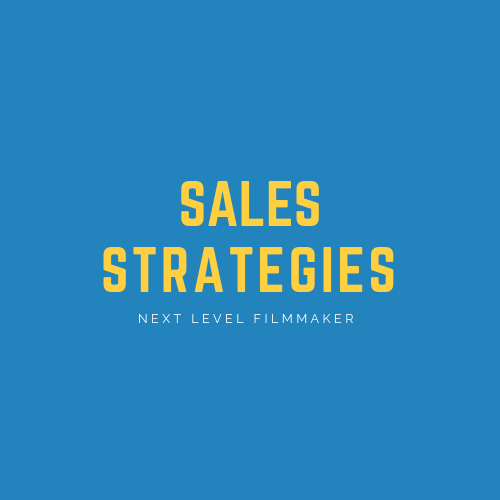 I help filmmakers start & grow highly success video production companies so that they can take control of their filmmaking business and career to the next level. And I help my clients achieve this through a combination of an 8 week program and weekly coaching that focuses on business marketing systems and sales conversion strategies. If you'd like to know more watch this free training where I show you how you can ATTRACT & LAND new high paying clients so you can achieve a life of true CREATIVE FREEDOM freedom!